“Captain Hook” is a song by band Vulfpeck, from the 2017 album, Mr. Finish Line. As one of the many collaborative tracks from the album, “Captain Hook” features legendary bassist Bootsy Collins (James Brown, Parliament-Funkadelic) on vocals, Baby Theo (a character voice from Theo Katzman) on vocals, as well as Mushy Kay on vocals. The three voices come together in perhaps the silliest song from the 2017 album, though the video only accounts for the instrumental recording of the track. In the video, behind the lyric displays, you’ll see Joe Dart fulfilling his bass duties (quite the honor, considering Bootsy Collins is featured as a *vocalist* on the track), Theo Katzman acting casual with his guitar, Jack Stratton behind the drums, and Woody Goss with a pianet and wah wah pedal. Mr. Finish Line features vocal contributors Antwaun Stanley and Christine Hucal; legendary session guitarist David T. Walker; Danish vocalist Coco O.; standout session drummer James Gadson; funk bassist/singer/songwriter and member of Parliament-Funkadelic, Bootsy Collins; drummer for Princeduring The New Power Generation era, Michael Bland; “Game Winner” keyboardist/vocalist Charles Jones; keyboardist and saxophonist Joey Dosik, who leads vocals on his first-ever Vulf recording; and guitarist and Vulfpeck’s honorary fifth member, Cory Wong. From the quirky harmonies of “Mr. 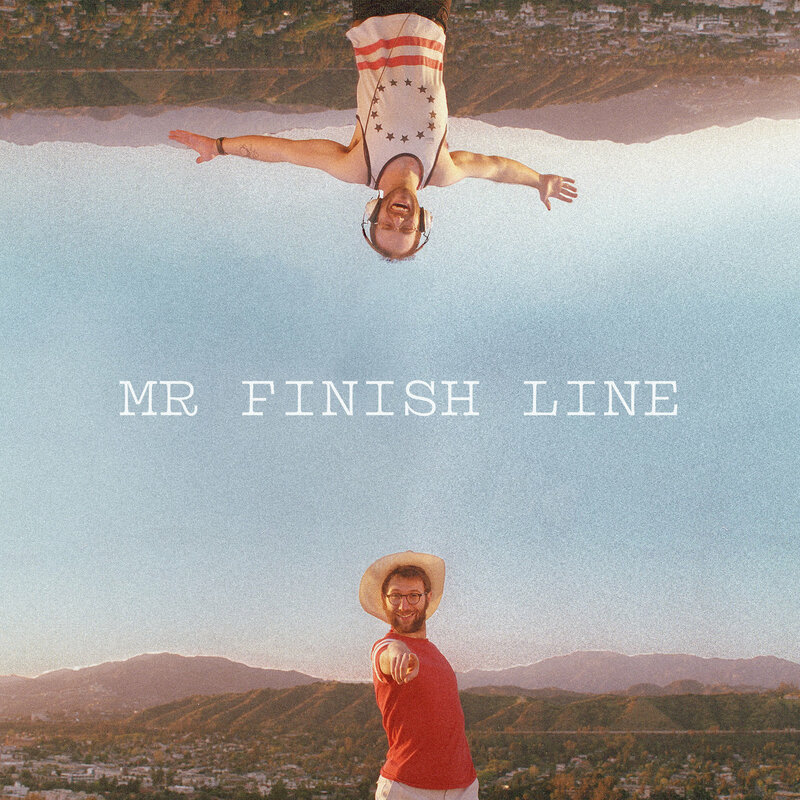 Finish Line” to the upbeat symmetry of “Tee Time”, the unforgettable lyrics in “Business Casual”, the heart-pounding feels of “Grandma”, and the bass moves in “Captain Hook”, the band’s seventh release places itself right in line with Vulfpeck’s growing trajectory. The infamous clarinet solo from “Back Pocket” makes not one, but two appearances in “Mr. Finish Line” and “Business Casual”, creating a feeling of comfort, consistency, and reprise.